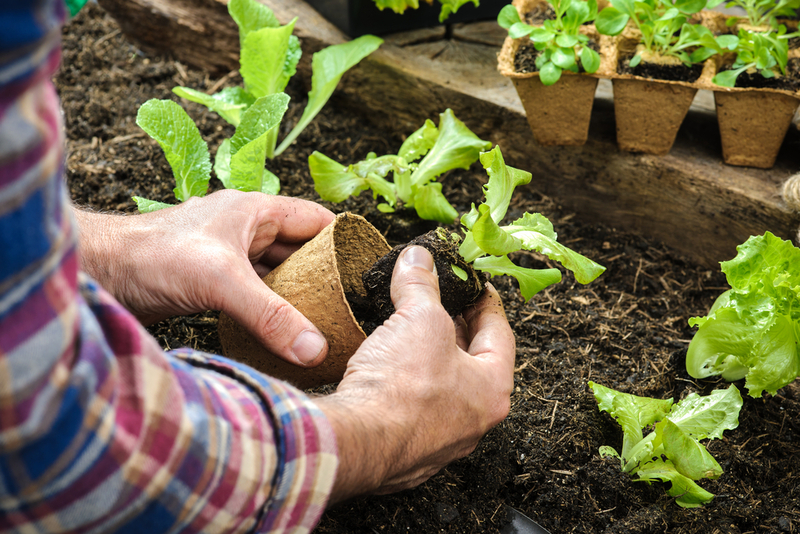 Gardening is an excellent way to support your recovery, as nature has its own healing power. In fact, therapeutic gardening—a combination of experiential therapy and nature—has existed for thousands of years! It is becoming more and more popular as far as an approach to treating both addiction and mental health disorders. The simple act of spending time in nature has been scientifically prove to promote wellness, in addition to being effective as a supplemental treatment for psychological disorders. In addiction recovery facilities, healing gardens are often created by inpatient populations. They continue to be maintained by inpatients, with the assistance of addiction care professionals and experienced therapists. In rehab, having time alone to think can lead the mind to wander into a negative place. Healing gardens provide a healthy distraction from the stresses of recovery and rehab. Nature is a great place to explore concepts such as spirituality and self-awareness as well. Healing gardens provide emotional, physical, psychological, social, and spiritual benefits. They can provide assistance in social interaction, mental clarity, relief from anger, low impact exercise, effective treatment for PTSD, and help in alleviating anxiety. In general, most addictions exist alongside the presence of another psychological disorder that has somehow contributed to the alcohol or substance abuse in the first place. In these situations, addicts will need more than simple addiction treatment during recovery. They’ll need to be treated for both conditions, which is where healing gardens can provide crucial help with. Another tough part of recovery can be spending time away from family and friends. Some people don’t even have anyone to visit them, which can extremely difficult. Therapeutic gardening programs can help patients establish self-purpose and self-worth during these challenging times. When it’s time to return home after recovery, patients can take therapeutic gardening right along with them. It may become a long term hobby that can help keep them occupied in otherwise dangerously “boring” times. To learn more about therapeutic gardening, contact Hired Power today at 800-910-9299.